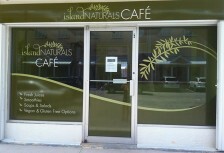 Island Naturals Cafe is a vegan and vegetarian eatery that is designed to meet the needs of today’s health conscious consumers. The cafe was created from a passion for fresh food, healthy eating and the environment. Our menu aims to please all palates and includes gluten free options. 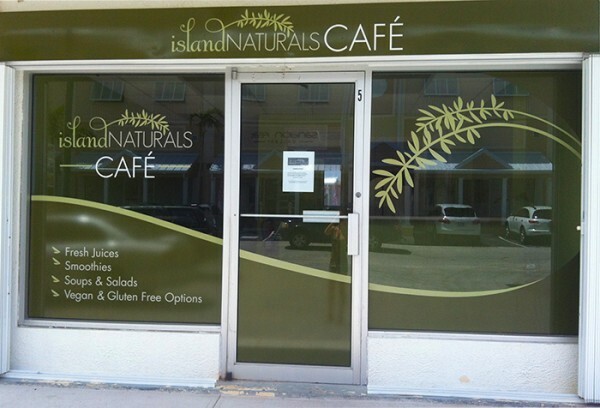 With Island Naturals Cafe, you can expect seasonal updates of hearty dishes and homemade beverages which include made-to-order smoothies, fresh juices, fruity iced teas and iced coffee. As healthy lifestyle enthusiasts, we also offer a wide variety of sustainably grown, non-GMO, organic, raw superfoods that each have their own quality of abundant nutrients, energy and benefits to offer the body.